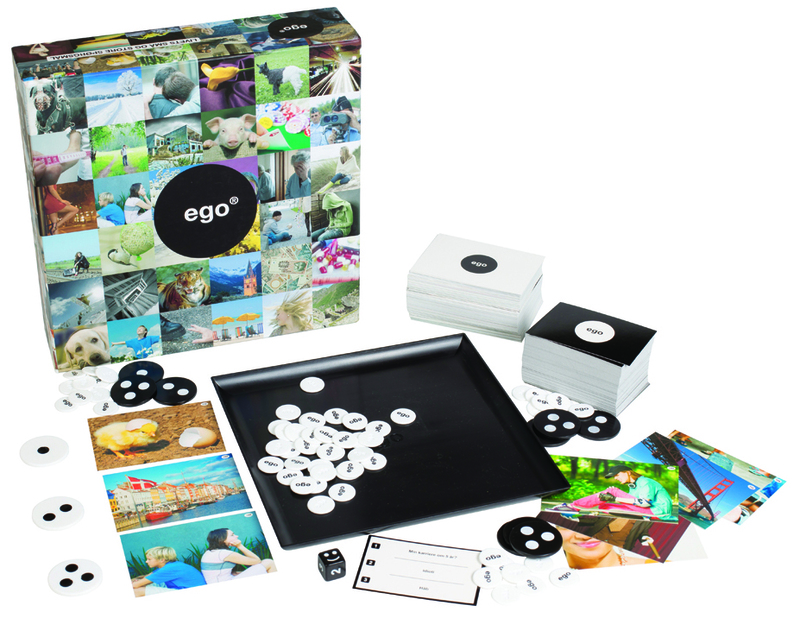 EGO Pictures was launched in 2013 and builds on the known mechanisms of the earlier games in the series. EGO Pictures is however very different from the other games as it focuses on how you perceive when it comes to images. The main idea of EGO Pictures is that you have to combine concepts and your life stories with images. Like the previous games in the series EGO Pictures sets you off on a trip with lots of good discussions and plentiful stories and anecdotes.